I must be pulling your leg, right? To be honest, I am not quite convinced about this piece of news, but it is just too good not to share. According to new research (we have new studies ALL THE TIME, don’t we? ), there is something in dark brewed coffee that can help stomach problems. People who were earlier forced to resist the much-desired morning coffee cup due to the fear of stomach pain can now have it without another thought, claimed the study. 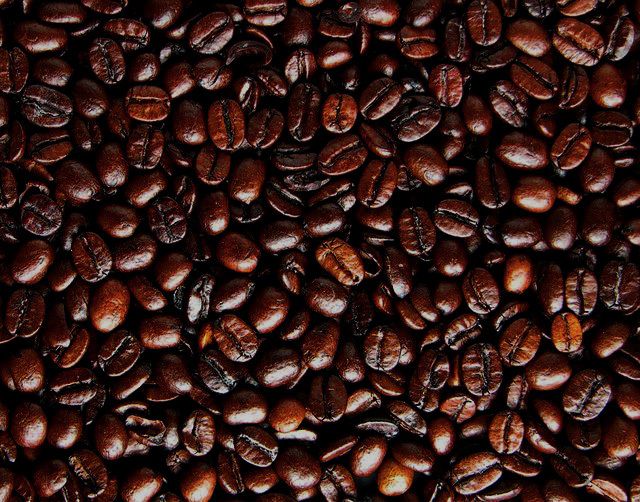 “This discovery is going to help a lot of people who suffer from coffee sensitivity. As coffee-lovers, we’re very excited about this research,” said Dr. Veronika Somoza from the University of Vienna in Austria, and Dr. Thomas Hofmann, from the Technische Universitat Munchen in Germany, who conducted the study. Don’t get me wrong – I am very much in support of the idea behind the study, but my experience does not seem to agree with the findings. I have a very acidic stomach, and it just gets worse whenever I have too much coffee. And, yes, I do drink black brewed coffee for the most part. As much as I love coffee, I have to admit that I have had to cut back so many times due to the stomach problems. The study found that the components that triggered molecular mechanism of acid production in the stomach cells were caffeine, catechols and N-alkanoly-5-hydroxytryptamides. The finding revealed that there wasn’t one single irritant, but a mixture of compounds that caused the irritant property of coffee. Moreover, one of the components, N-methylpyridium (NMP), helped in stagnating the production of hydrochloric acid by the stomach cells, which can reduce stomach irritation. 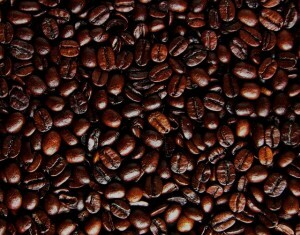 The darker roasted coffee beans contain almost twice the amount of NMP than the raw coffee beans. The level of NMP in the beans depends on the roasting method and the natural variety of the bean, revealed the researchers. I guess it’s now a question of making sure that we get the component, isn’t it?